1. 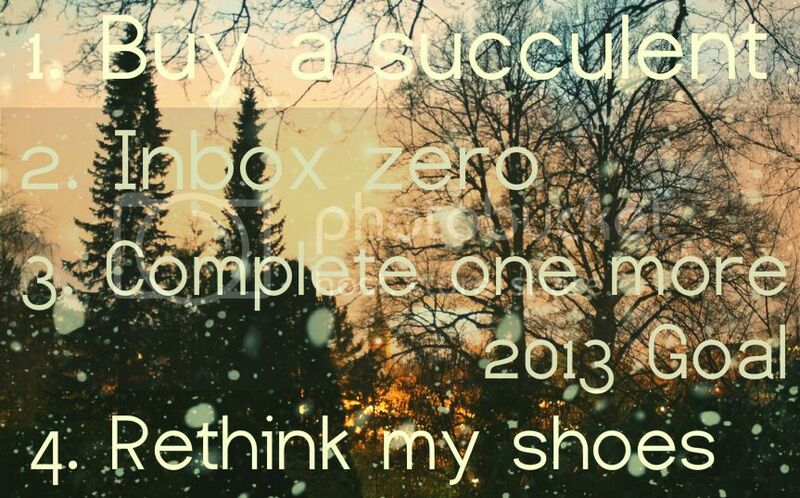 Buy a succulent. I've been browsing Etsy for these and have found quite a few I like. However, I mentioned to Jim that I do want one so I think I'm going to wait till after Christmas just in case. 2. Inbox zero. WELL, I was very close to achieving this yesterday when this happened. 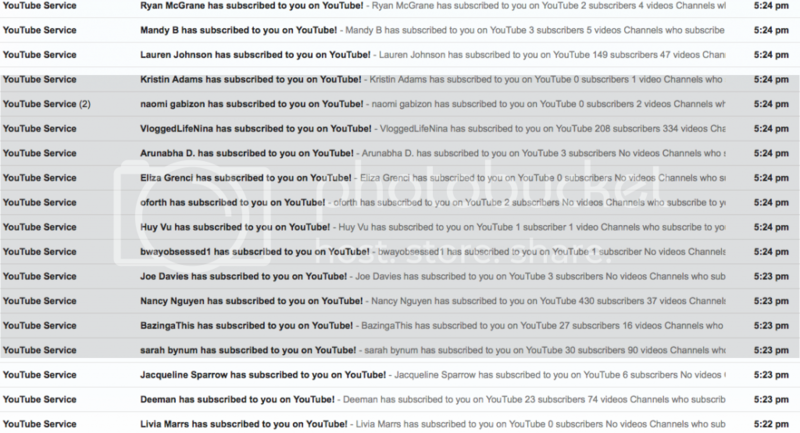 So thanks to John Green featuring my P4A video in yesterday's live stream, I have a few more emails to sort out. 4. Rethink my shoes. This one has been an interesting journey. So far I got rid of half of my heels but have yet to buy new boots and comfortable shoes yet. This goal is in progress. The sole inserts were a bust so I went to see a podiatrist for my foot, and though I need to get an MRI to be sure, there is a big chance I've been walking on a fracture for the last 14 years(!) I want to wear heels on New Years...perhaps I'll bring flats and go back and forth. Argggg, my poor foot.